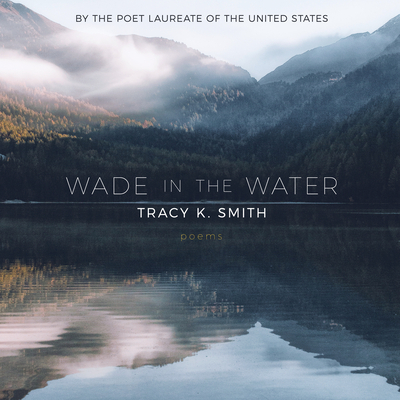 In Wade in the Water, Tracy K. Smith boldly ties America's contemporary moment both to our nation's fraught founding history and to a sense of the spirit, the everlasting. These are poems of sliding scale: some capture a flicker of song or memory; some collage an array of documents and voices; and some push past the known world into the haunted, the holy. Smith's signature voice?inquisitive, lyrical, and wry?turns over what it means to be a citizen, a mother, and an artist in a culture arbitrated by wealth, men, and violence. Here, private utterance becomes part of a larger choral arrangement as the collection widens to include erasures of The Declaration of Independence and the correspondence between slave owners, a found poem comprised of evidence of corporate pollution and accounts of near-death experiences, a sequence of letters written by African Americans enlisted in the Civil War, and the survivors' reports of recent immigrants and refugees. Wade in the Water is a potent and luminous book by one of America's essential poets.